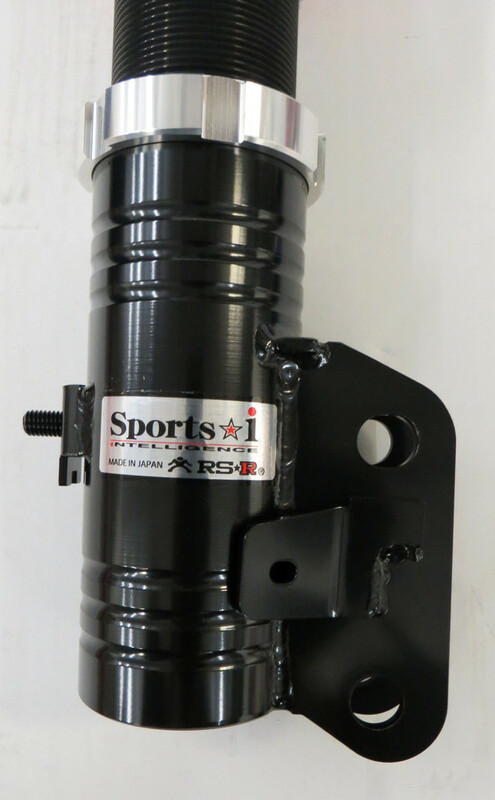 If you want some performance and a lower ride height for your 2008+ Mitsubishi Evolution X then you need the RS-R Sports-i Series Coilovers. 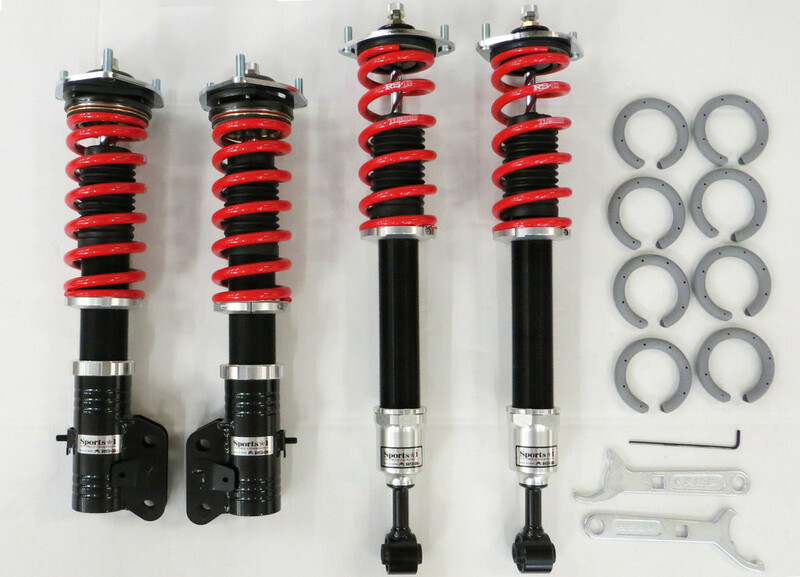 These coilovers have been specifically designed specifically for your Evo X to retain ride quality while increasing performance and style. If you have any questions, call out Modification experts at 714-582-3330 today!